Lallana by Edinburgh Weavers is one of our many fantastic Modern Floral fabrics. Modern Floral curtain fabrics in Beige give your home that interior design look. Modern Floral curtain fabrics made with 60% Linen 40% Cotton are designed to complement most homes. All Modern Floral fabrics can be made into a variety of shop furnishings. 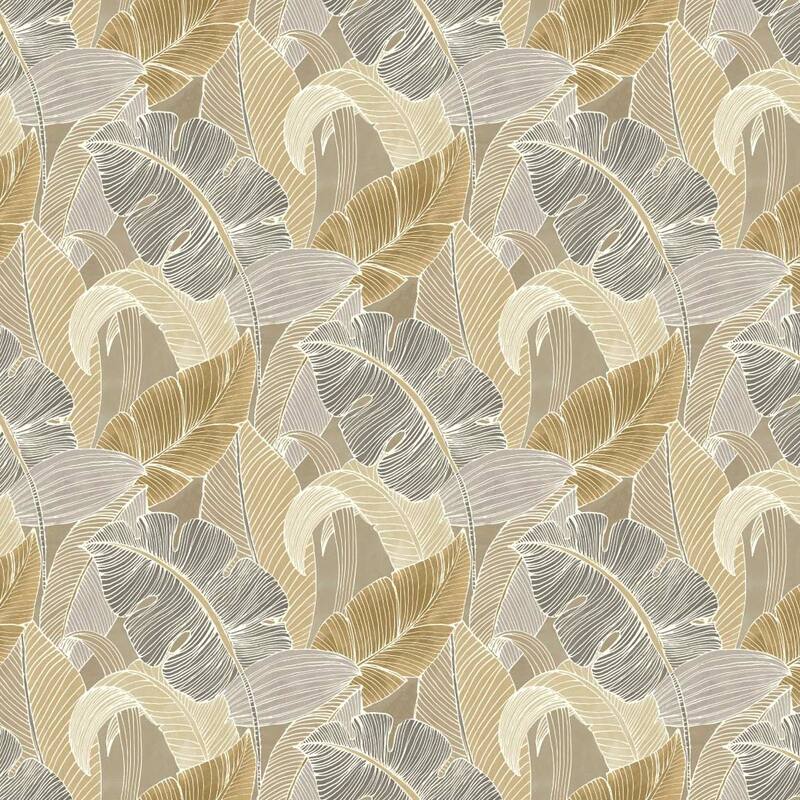 We hope you like this Modern Floral Beige fabric and it’s perfect for your room.